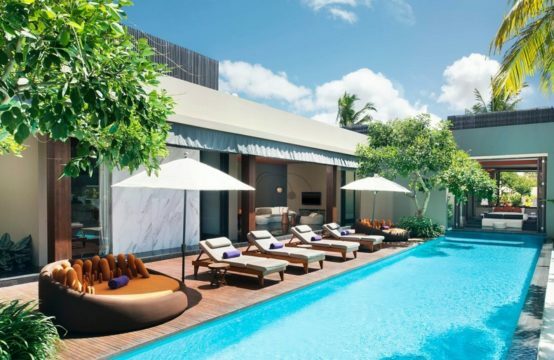 The Samaya Seminyak offers two complexes of villas – the beachside villas serenade guests with the warm tropical breeze while the ROYAL COURTYARD VILLAS promise a tranquil atmosphere surrounded by lush tropical gardens. 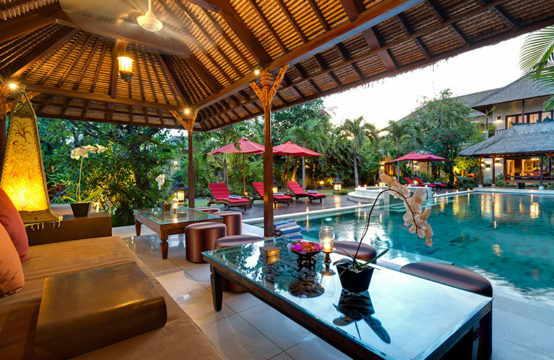 Each villa has its own swimming pool and an outdoor lounge area, a private relaxing setting that sets the right mood for all. Comfortable king size bed stands proudly in every bedroom, offering a sanctuary away from it all, while the spacious bathroom beckons you to treat yourself to a warm, fragrant bath with our designer amenities.